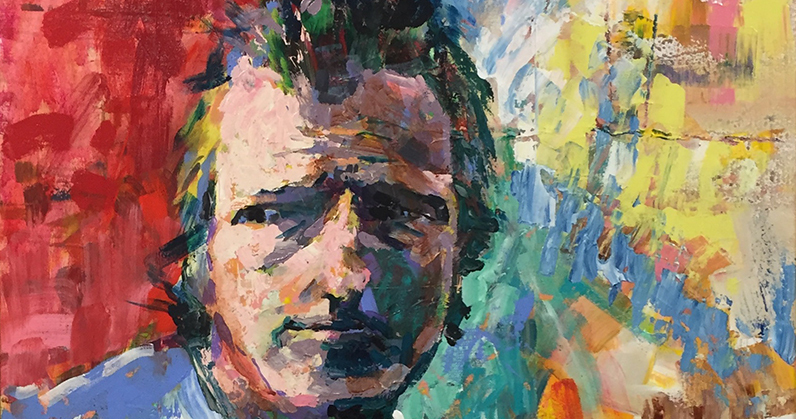 Nantucket Cottage Hospital is mourning the loss of longtime island resident Roy Flanders, who passed away this week. Roy was a patient and friend of the hospital who in 2012 announced an incredible $250,000 matching challenge grant to NCH to inspire the island community to support its hospital. 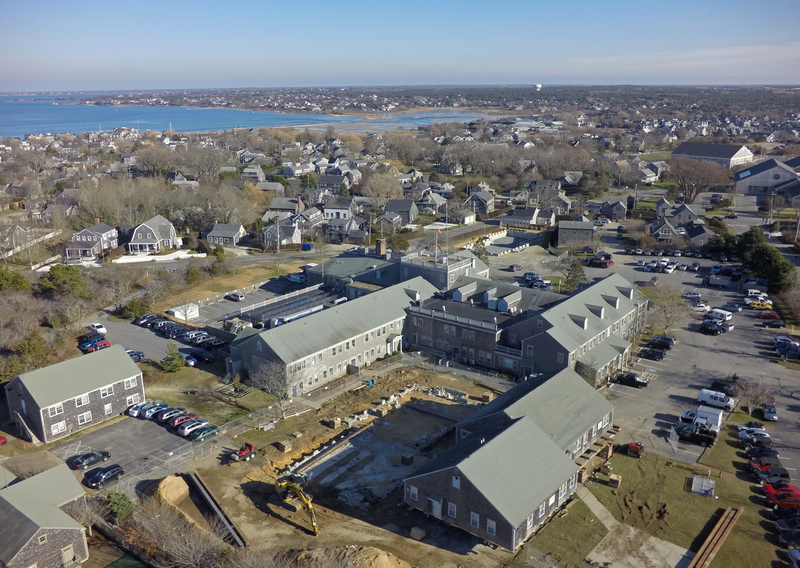 We have entered an exciting yet challenging chapter in the 105-year history of Nantucket Cottage Hospital as we prepare to build the island’s new hospital. We would like to provide an update to the community about our progress to date, and what’s to come in the months ahead. 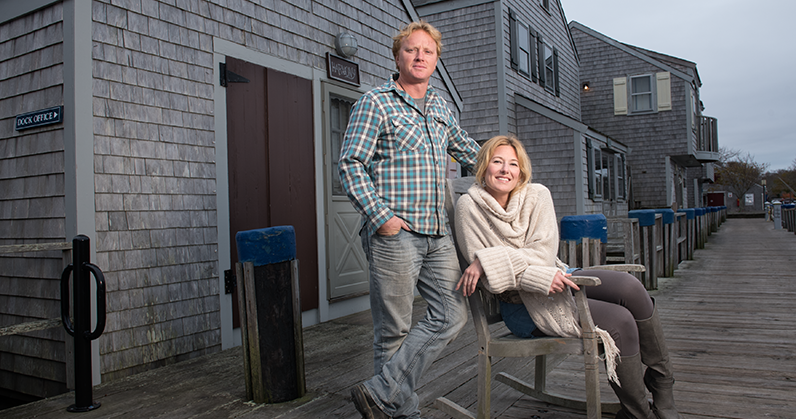 Chris and Carmen Carey came to Nantucket 10 years ago and have made the island their home. In that time they have also come to rely on the services of Nantucket Cottage Hospital for everything from emergency and primary care, to specialty physician services. For the Careys, Nantucket Cottage Hospital is one of the main factors that have given them the confidence to build a new life on the island. Chris, who owns the home building and caretaking firm The Carey Company, has type 1 diabetes, and gets his regular blood work done on-island at the hospital. He’s also been a patient in the emergency department after a carpentry accident. Carmen, who works at RJ Millers – a salon and spa – was able to stay on the island to see a visiting podiatrist at Nantucket Cottage Hospital for treatment of plantar fasciitis.